WTF Para Taekwondo Champion Amy Truesdale aged 25 from Chester travelled down to Aylesbury with her Coach Master Peter Johnson from Sneyd Green, having been invited by the World Taekwondo Federation to participate in the IWAS, International Wheel Chair and Amputee World Games under 23 years of age World Championships at the Stoke Mandeville sports complex in Aylesbury. 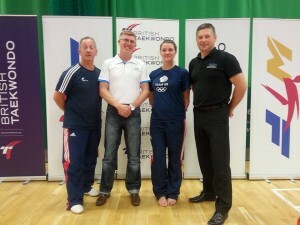 This was a chance for the WTF and British Taekwondo to showcase WTF Para Taekwondo at such a prestigious event. With the IOC voting this October to see whether WTF Para taekwondo will be a medal Sport in the 2020 Olympics in Japan . 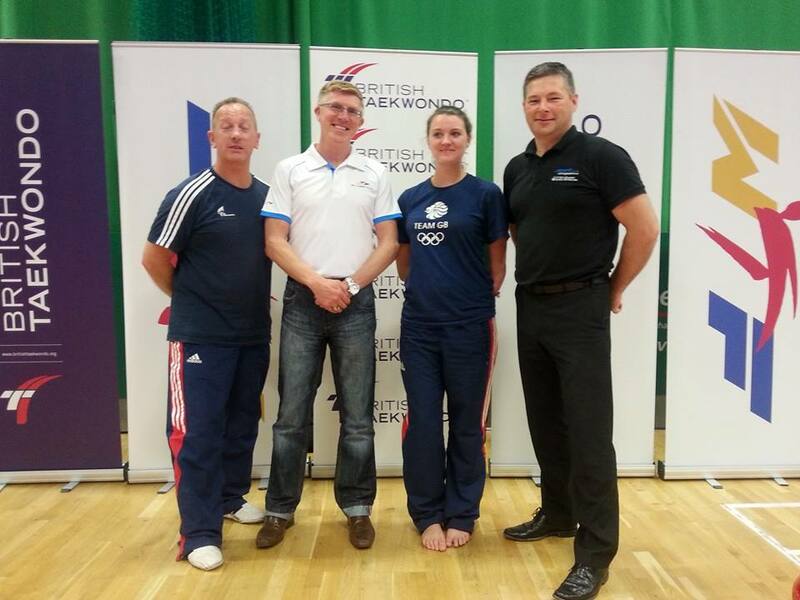 Amy who trains at Stoke UTA Taekwondo with her coach Master Peter Johnson 7th Dan has competed in all five WTF World Para Championships , getting a world Bronze at the very first WTF Para Worlds in Azerbaijan , then three Silver world Medals in Russia, Aruba and Geneva , finally becoming WTF World Para K44 champion in Moscow this year . Amy Also was the first Para GB athlete to win the WTF Para European Championships held in Romania last year. So Amy is recognised throughout the world as one of the only para athletes to compete in all five world championships and medal in them all. At the age of Twenty five Amy can still see herself competing and winning gold in Japan 2020. 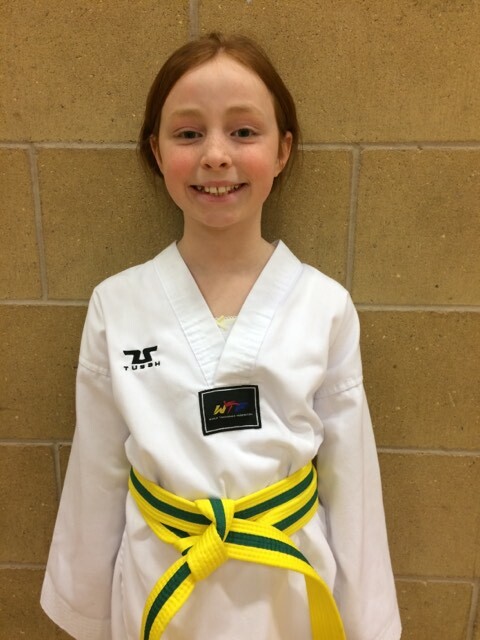 Amy and her coach were to be busy over two days in Aylesbury the first day Amy would be competing in a demonstration fight and the next day assisting with a para taekwondo presentation at the World Games. This was a very important event, with Para Taekwondo being showcased once again before the crucial vote later this year. Coach Peter Johnson and Amy Truesdale were awarded special Citation certificates from the president of the World Taekwondo federation for their dedication to Olympic Taekwondo . This entry was posted in Uncategorized on August 8, 2014 by Peter Johnson.